Bellwire – you might not know them now, but you might soon. They’re from New Hampshire, but will be calling Allston home in a little while. 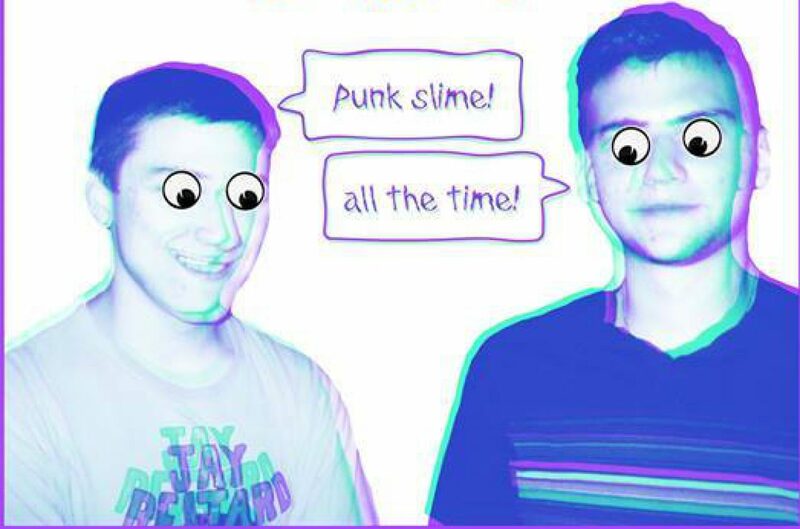 They’ve put on their [Bandcamp] a three song EP called summEP. So I checked it out and I like what they’re doing. Remember Afroman? 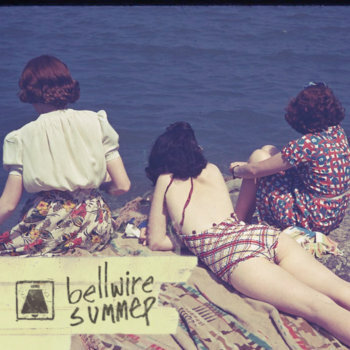 Me neither, but to me Bellwire’s EP is like him producing that no longer existent Vice surf band, Japanese Motors. A cheesy combination on paper and one I’m still not entirely comfortable publishing, but let me get to the bottom of things. “The Bell Hop” is quirky rock ‘n roll – a style that I’ll keep praising as long as the practitioners keep things fresh. There’s borrowing and twisting of surf, Pavement, and punk. The other two songs, “Leaky Seams” and “Sunsick on Fisher Street,” venture into powerpoppy regions of sound yet maintain keen levels of freakishness in the vocals in the former and the latter is a modern update of “I Want Candy” (Strangeloves, not Bow Wow; I know I name dropped Afroman). I’m curious about this band now. They seem like they’re having a good time. Atlantic Thrills Summer Tour 2013!